← iReview – CALL OF DUTY: GHOSTS – Stop. Shoot. Stop. Shoot. So today will mark my 1 year anniversary of the website. Kind of exciting, I wont lie. I definitely had a slow start to this blogging thing, and really only started to pick it up regularly a few months ago. So we’ll see how we’re doing one year from THAT date. But I am enjoying it, as it provides a platform to get all this video game knowledge, opinions, reviews, and news out of my system, and that’s all that matters. I hope you are enjoying it as much as me. With that, onto the news. Today we discuss May’s Xbox Games With Gold, Dead Island 2 delays, Watch Dogs 2, and Batman: Arkham Knight news. First up for the Xbox One, we have CastleStorm: Definitive Edition. I’ll be trying it out, and will be discussing my feelings next week on What I’m Playing. Up next on the 360 we have F1 2013 and Mafia II. I’ve tries the F1 games and didn’t enjoy the experience.I felt the games we’re too confusing. Maybe too simulation. Required too much effort on my part. Mafia II, however, is a great game, and worth picking up. Might try another play through. Deep Silver has announced that Dead Island 2 has been delayed till next year sometime. Nice and specific ;). With the latest update for the Xbox 360, the console now supports hard-drives up to 2TB of space. The announcement of Watch Dogs 2 looks like it might have been accidentally revealed be an employee’s LinkedIn profile. No comment yet from Ubisoft. I really enjoyed Watch Dogs 1. It had a lot of good ideas and was the first open world game on the next-gen. Obviously there were things wrong with it, but a sequel is exciting all the same. New prequel story set in a new location will feature Batgirl as a playable character. Drive iconic Batmobiles from the 75 year history of the franchise on custom-built race tracks. Tomorrow we’ll discuss the news and new games. I think I’ll move What I’m Playing to Thursday, even though the alliteration doesn’t work, and the Review to Friday. This gives me a mid-week break to provide more, thorough, content, and wrap the week with a Review which I think is more appropriate. As I’m always reminding myself: this is all a work-in-progress. 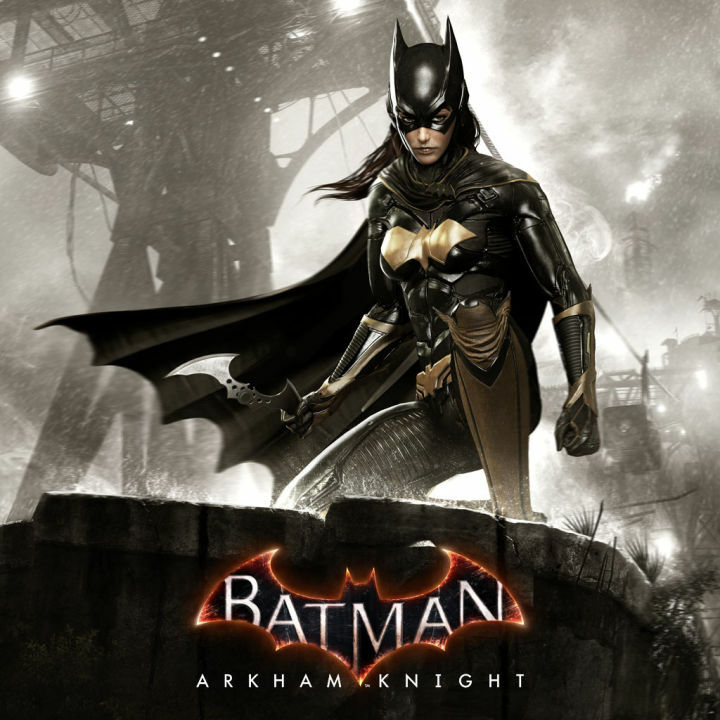 This entry was posted in News and tagged 1 Year, Anniversary, Batgirl, Batman Arkham Knight, CastleStorm, Dead Island 2, F1 2013, Games, Games With Gold, Gaming, Mafia 2, Video Games, Watch Dogs 2. Bookmark the permalink.